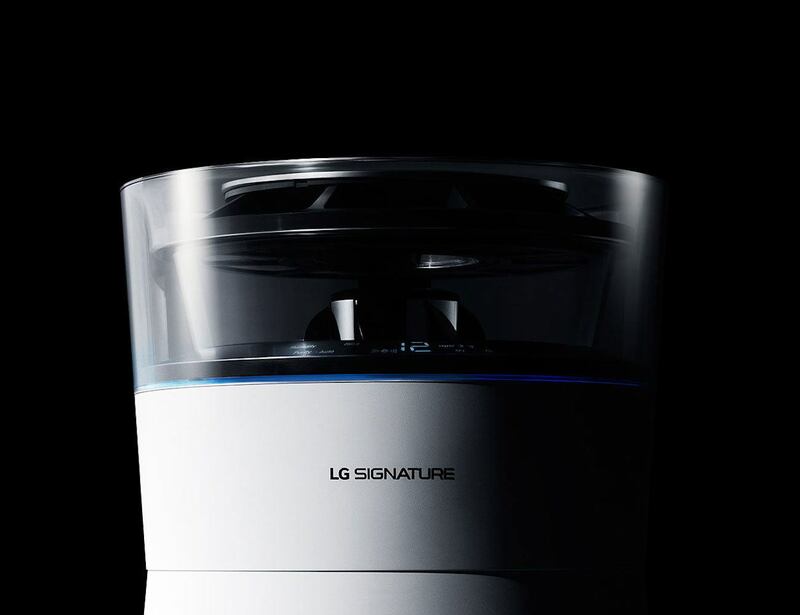 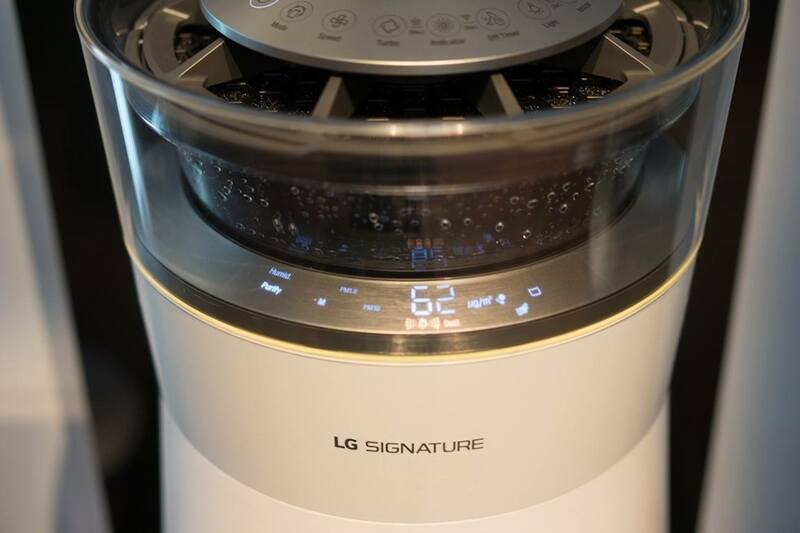 Give the lungs the air they need with the LG Signature Watering System Air Purifier. 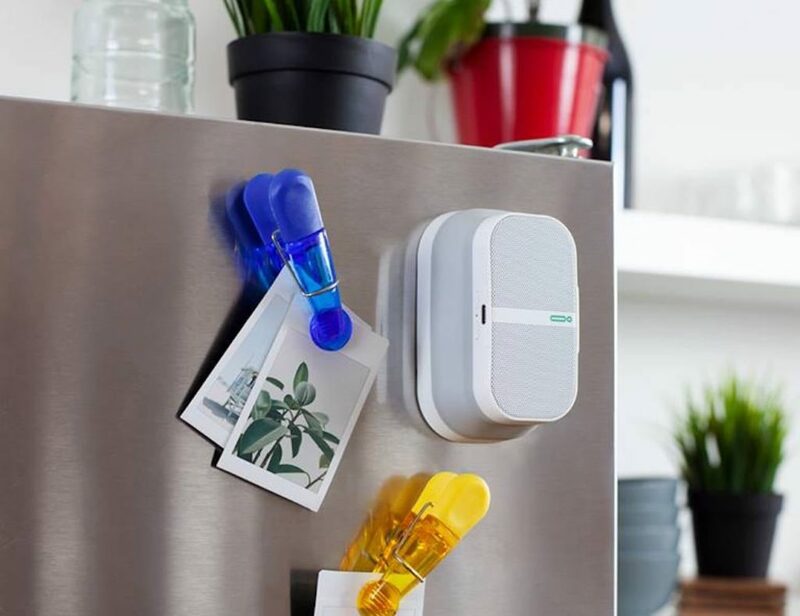 Complete with a super sleek design, this incredible device is able to both clean and humidify the air in your home or office so you can breathe deeply with peace of mind. 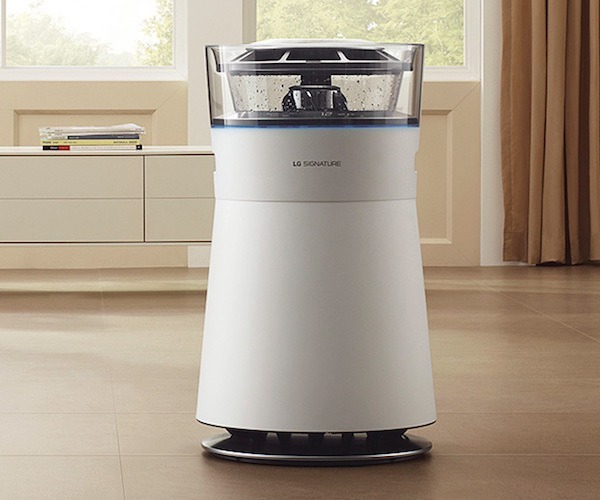 Using water for a powerful clean, the Watering System Air Purifier is more efficient than traditional air purifiers and can reach optimum humidity in half the time. 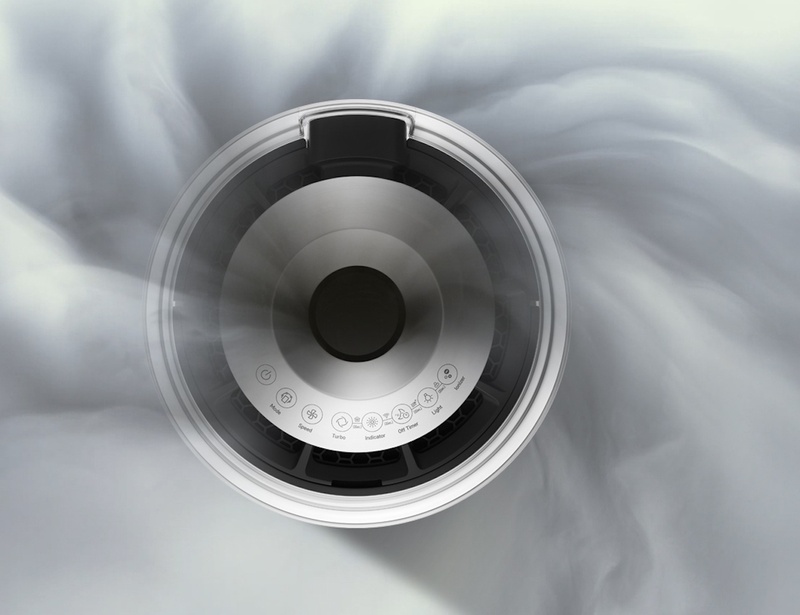 Inside is a PM 1.0 Black Filter and a Deodorizing Black Filter which don’t need to be changed for an impressive ten years. 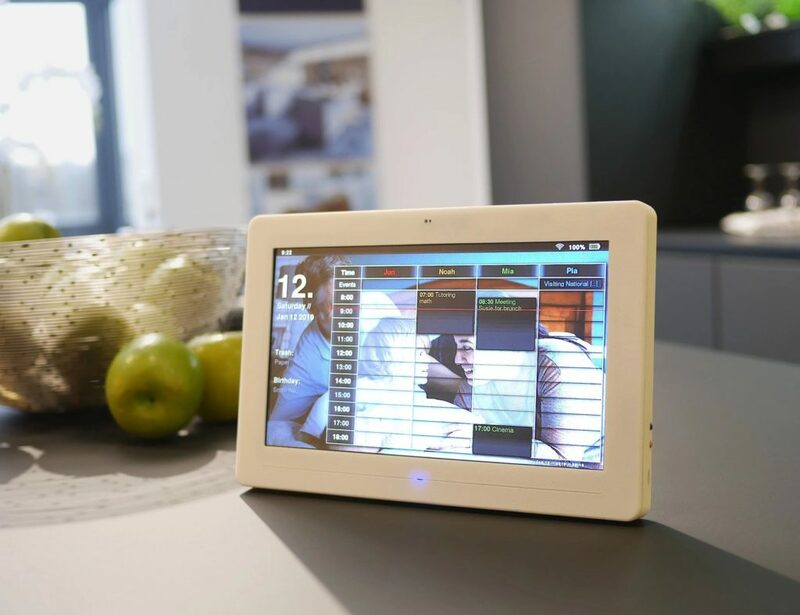 This technology is used to sense and detect the quality of the air in the room and adjust its settings automatically. 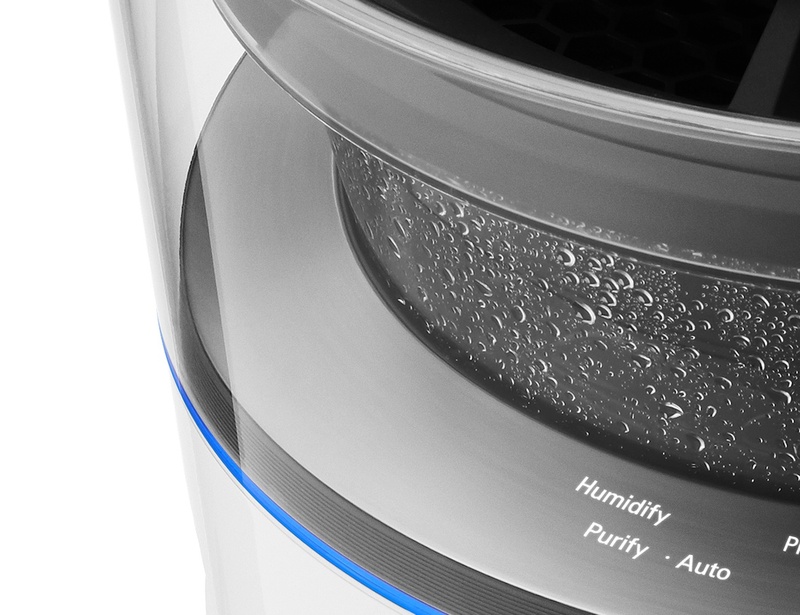 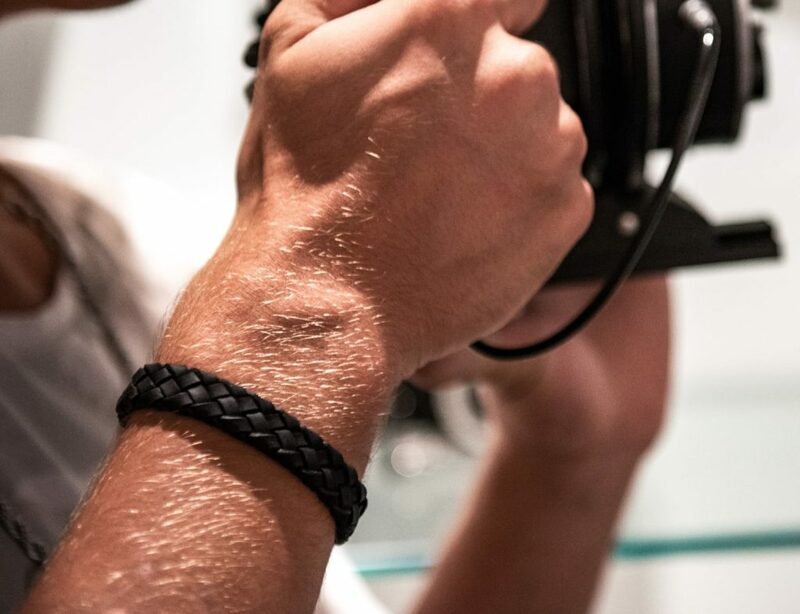 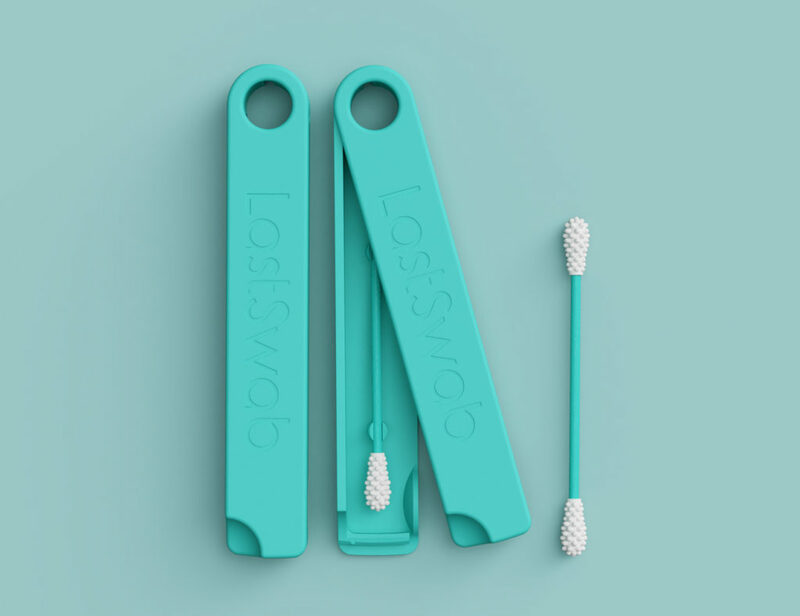 It will also notify you of the results of the cleaning and humidifying so you can be sure it’s working.